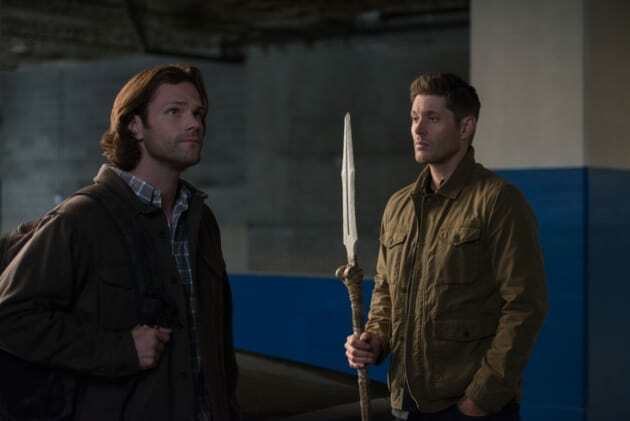 The brothers split up to look for weapons on Supernatural. "The Spear" is the ninth episode of the show's 14th season. 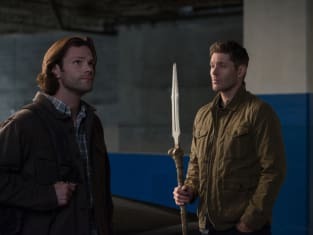 Supernatural Season 14 Episode 9: "The Spear"
Haven't you learned yet? In this reality monsters, humans, even angels they are insects -- atoms compared to us. Castiel: Jack, if you can't sleep, it's understandable given recent events. Castiel: Yeah, we've all been through it. It's something of a right of passage around here. Permalink: Yeah, we've all been through it. It's something of a right of passage around here.